Conveniently located! 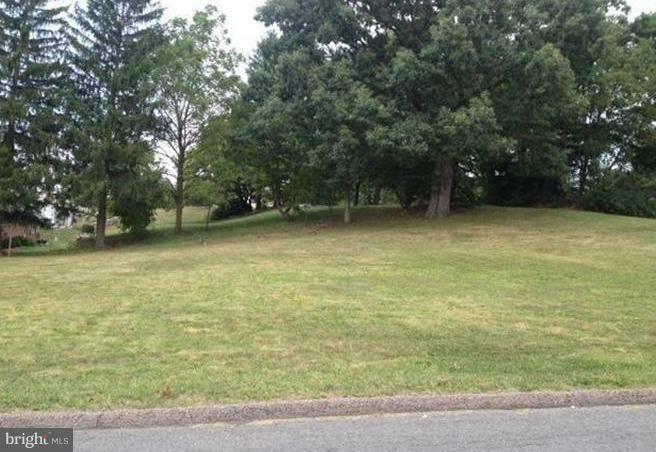 .23 Acre building lot! Listing courtesy of The Goodfellow Agency.